Need help figuring out your next step? Your life is complicated. Getting help shouldn't be. I don't believe in hiding my prices behind elaborate funnels and miles long sales pages. Those things should be there to help you make a buying decision, not a "is this even in my budget?" decision. Your budget is your budget, and my prices are my prices. 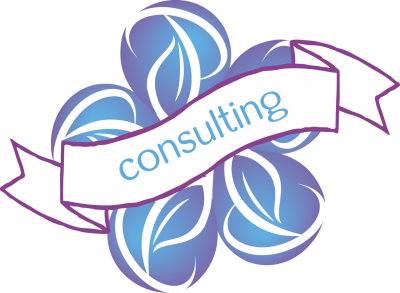 If you'd like to know more about working with me, please schedule an initial consultation. You can use my calendar below, or you can send me an email. I work with clients one-on-one in several different ways. Single session rates are $450 for 90 minutes. Packages start at $3000 for three months. I work with authors and small businesses in lifestyle, B2B, and SaaS spaces to create personalized marketing systems that grow your business. From copy to class design, email sequences to sales funnels, I've worked with dozens of companies to create systems that work. Single session packages start at $450, and you can see my price list here. If you're an author, you can find my Reedsy profile here. I leave room in my client roster every quarter to take on one client completely for free or with some kind of future profit sharing agreement. Some of my best teachers have worked with me for free or on long term payment plans over the years, and this is how I pay that forward. Is that you? You'll have to ask. Send me an email and I'll send you the application. I give keynote speeches and lead workshops on productivity, time management, grief and loss, mental health, and self-care. Day rates start at $5000, although discounts are available for local organizations and nonprofits. I share a poem and other love notes with my subscribers every week(ish). Plus things I'm reading, books I love, and things to do.